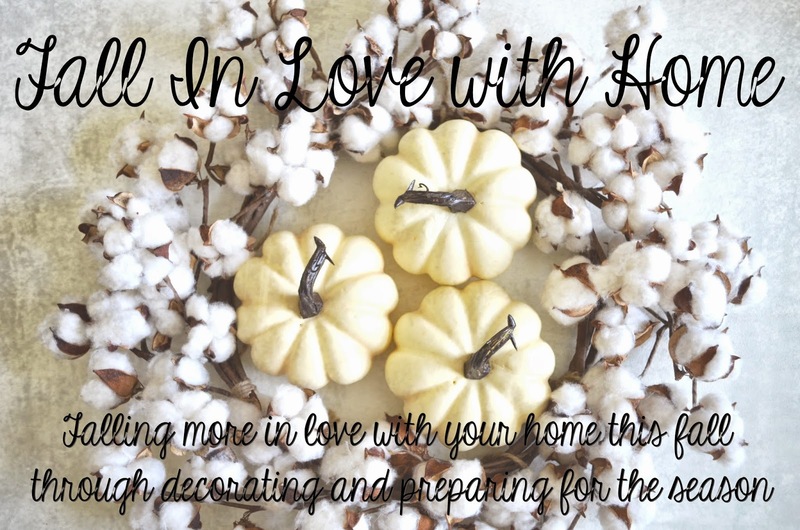 This fall, The Lord laid on my heart to do a series on the blog called Fall In Love With Home. I hope that through this series, you can love your home more, wether it be your home as a whole, or just that one area you have been neglecting to do anything with. I want to share with y'all the struggles that I had with my own home, and how I was able to overcome them step by step. Through this series I will not only be sharing my fall decor, but also I will be sharing how to prep your heart for this season of giving and thankfulness so that you can see your home through new lenses. Being in love with your home is something I feel strongly about, this is your haven and your place to rest and feel safe. I am coming from a place of past dislike towards my home. Your current home might not be your dream home, but thats doesn't meant that you still can love your current home just as much! I am looking forward to sharing my heart and my home with you through this series and I hope that you can fall more in love with your home this fall! The series begins next week, so come back Monday to see more! I am so excited about this. Over the last few months I feel like God has been laying it on my heart as well to become more content with what I have and love my home for what it's worth. After reading The Nesting Place I felt that God really sealed that into my heart and I'm making a dedicated effort to spend more time and effort into making us a home that we love instead of just a house that we hope to soon move out of. Can't wait to follow along with you in this series.